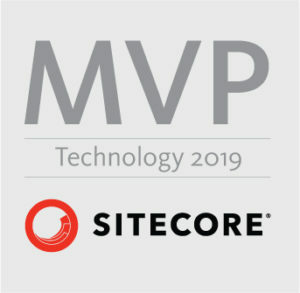 You can’t upgrade your Sitecore! I’ve got your attention? Great! Author Łukasz SkowrońskiPosted on 25/09/2016 Categories Coders Center, SitecoreTags Coders Center, SitecoreLeave a comment on You can’t upgrade your Sitecore!